What is Ocular Implant Surgery? 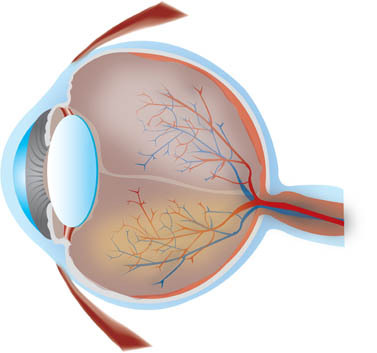 During ocular implant surgery, the eye socket is rebuilt or repaired and an artificial eye is attached. Ocular implant surgery may be performed in cases of eye loss due to injury or disease, including eye cancer. There are no comparable non-surgical or surgical alternatives to ocular implant surgery. Ocular implant surgery is performed under general anesthesia, which means that the patient is asleep and completely unaware during the procedure. Possible risks following ocular implant surgery include infection, bleeding, asymmetry and a negative reaction to the anesthesia.